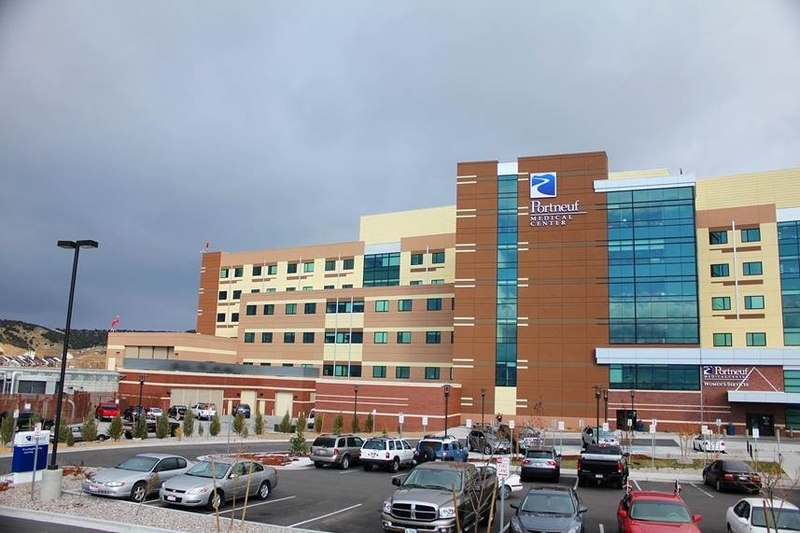 POCATELLO, Idaho – Statewide efforts to improve patient care and better manage health care costs are getting a major boost now that Portneuf Medical Center has agreed to fully embrace a new reimbursement approach with Regence BlueShield of Idaho. Regence’s Value-based Reimbursement model ties future contract rates with hospital performance on specific quality measures. The measures include the hospital’s STAR “quality” rating from the Centers for Medicare and Medicaid Services (“CMS”) Hospital Consumer Assessment of Healthcare Providers and Systems; the CMS Hospital Consumer Assessment of Healthcare Providers and Systems survey of patient experience; and the facility’s Hospital Safety Score as publicly reported by The Leapfrog Group. This new Value-based Reimbursement agreement is the latest example of the successful roll-out of a comprehensive Accountable Health strategy within the Regence family of companies in Idaho, Utah, Oregon and Washington. With Portneuf Medical Center’s addition, Regence members in Idaho can now choose from a committed network of high quality, affordable hospitals that put patient experience, patient outcome and manageable costs first in nearly every part of the state. Portneuf Medical Center is a comprehensive regional referral center committed to providing world class care to every patient, every time. From our Cancer Center and our Level II NICU to our cardiology care and Level II Trauma Center, our dedicated doctors, nurses and staff stand ready to help families in eastern Idaho and western Wyoming. Learn more at http://www.portmed.org/. Regence BlueShield of Idaho, based in Lewiston, has been serving Idahoans for 70 years and now provides more than 141,000 members with comprehensive health insurance solutions. As a nonprofit mutual insurance company and independent licensee of the Blue Cross and Blue Shield Association, Regence is part of a family of companies dedicated to transforming health care by delivering innovative products and services that change the way consumers in Idaho and nationwide experience health care. For more information, please visit regence.com,facebook.com/regenceblueshieldofidaho or twitter.com/regenceidaho.